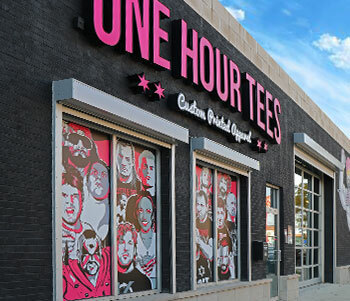 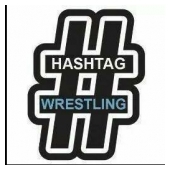 Welcome to the Hashtag Wrestling Tees store. 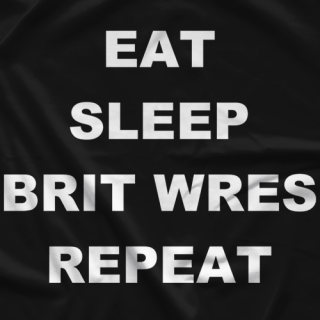 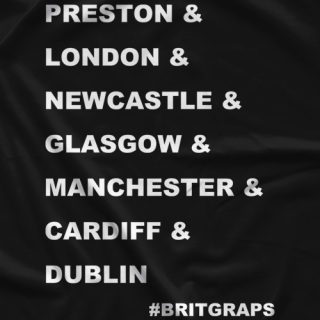 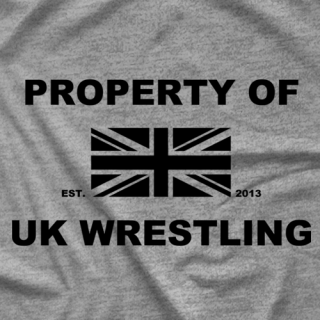 Started in 2013 as a news blog dedicated to UK Wrestling and UK Wrestlers around the world. 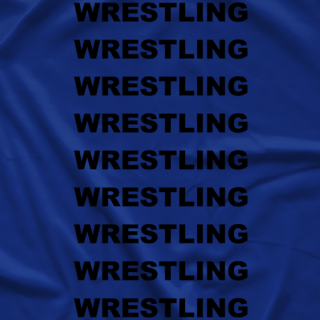 We branched out in to merchandise in 2015 and in 2016 are coming to Pro Wrestling Tees.